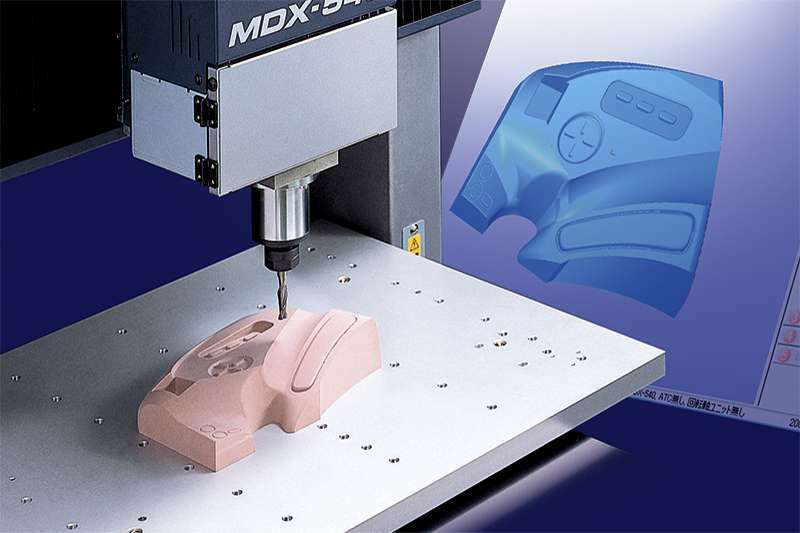 MDX-540 3D milling machines are some of the fastest, most accurate and accessible devices on the market, ideal for producing everything from functional and snap-fit parts and prototypes to light metal moulds and custom jewellery. Available in standard and enhanced models, MDX-540 benchtop milling machines offer advanced CNC milling at an affordable price. Whether for product designers, engineers and other professionals, or for students and educators, the MDX-540 combines advanced capabilities with ease-of-use for the precision milling of a wide variety of plastics, woods, metals and more. 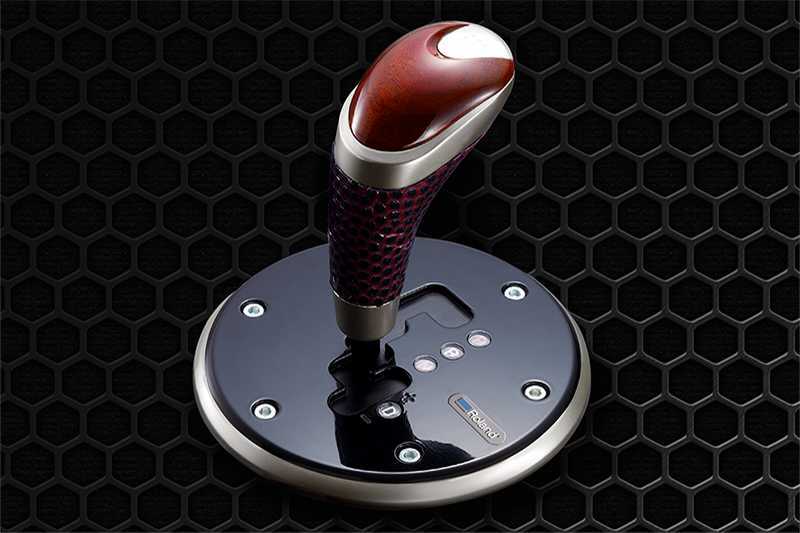 Although the MDX-540 is a highly advanced 4-axis desktop CNC device, it offers a simplified operating system plus included SRP Player CAM software to make prototype production an easy and stress-free experience. The rotary axis (optional), automatic tool changer (optional), and milling speeds can all be controlled via a simple Virtual Control Panel or the user-friendly software. All MDX-540 models deliver superior performance with a combination of Digital AC Servo motors and Feed Forward Processing commonly used in larger, more expensive machines. 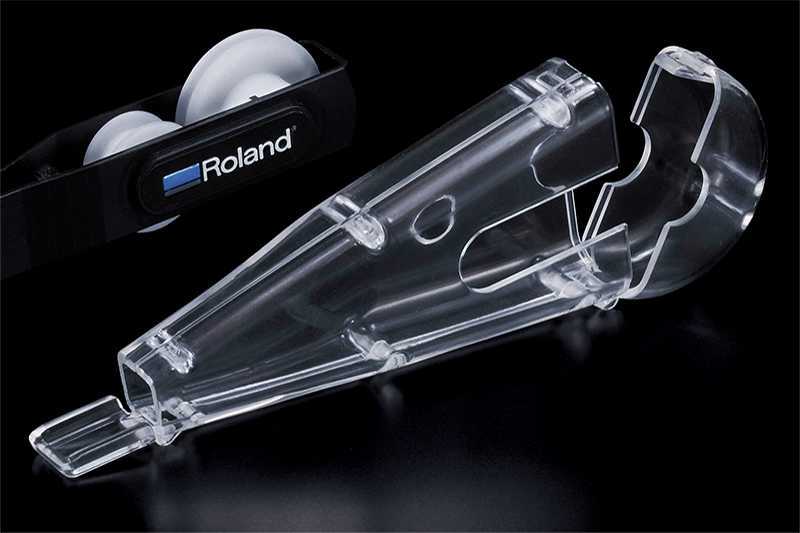 In addition to the base-model MDX-540, you can choose the MDX-540S, that produces even smoother curves and finer details with the addition of higher accuracy ball screws for enhanced precision and repeatable production capabilities.